KDG Capital, a Florida-based real estate private equity firm, has purchased the Snow King Resort Hotel in Jackson, WY. Benchmark will continue to operate and market the 230-room property, located at the foot of Snow King Mountain in the Grand Teton mountains, which is near the center of Jackson Hole, WY. KDG plans to invest $5 million in capital improvements to the property. Snow King Resort Hotel is part of Benchmark’s signature Benchmark Resorts & Hotels brand. The Snow King Resort Hotel has 230 deluxe guestrooms and suites and vacation condos for vacation rentals. In addition, there is 10,000 sq. ft. of meeting and event space is available for conferences, business meetings, special events and weddings. The resort’s Hayden’s Post Restaurant offers fine dining with Western flair and mountain views. For more casual fare, the Hayden’s Post Bar and Kitchen is open for breakfast, lunch and dinner. 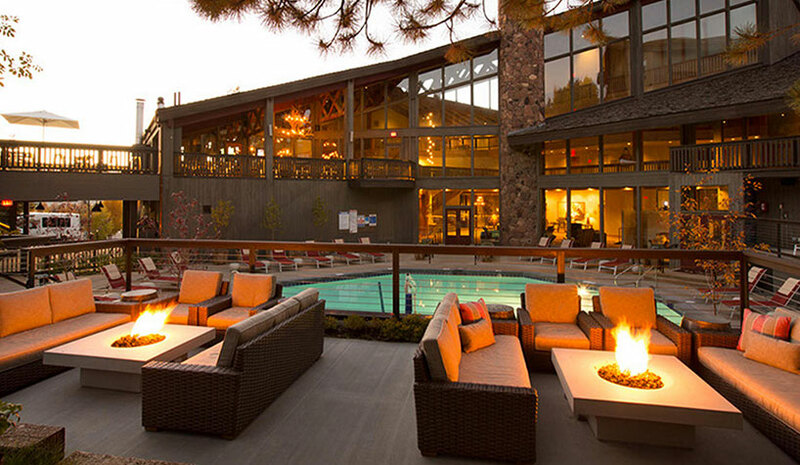 Other resort facilities include Olga’s Spa, a heated outdoor swimming pool, fitness center and shuttle service to Jackson Hole Airport and other ski areas. Holliday Fenoglio Fowler L.P. (HFF) closed the sale of the 130-­room Residence Inn Boston Tewksbury/Andover hotel in the suburban Boston community of Tewksbury, MA. The HFF team represented an institutional seller, and procured the buyer, Sawyer Realty Holdings LLC. 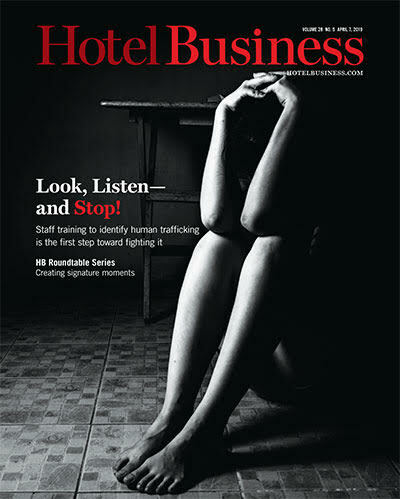 The hotel was marketed as part of a three­-property Northeast hotel portfolio that also included the recently closed Hyatt House Bridgewater in Bridgewater, NJ, and the Hampton Inn & Suites Providence/Smithfield in Smithfield, RI. Completed in 1990, the property comprises 10 three-story buildings offering guestrooms along with one­ and two­0bedroom suites. MCR acquired the 116-room Hampton Inn & Suites Chicago/Waukegan. Located off IL-120, the property is at 438 Lakehurst Rd. in Waukegan, IL. There 116 guestrooms and studio suites as well as modern conveniences such as a heated indoor pool, free WiFi and a 24-hour fitness center.